Dream walker Baxley Powell can’t remember the last time she had such a crappy weekend. 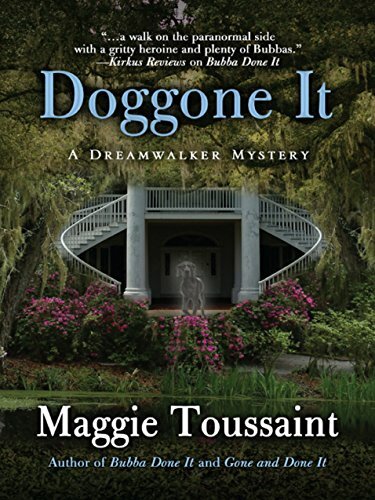 A twilight encounter with a ghost dog left her numb and disoriented, her dream walker abilities are wiped out, and the sheriff just summoned her to a double homicide. With no access to the spirit world, Baxley bluffs her way through the crime scene where a movie star’s assistant and a charter boat captain were strung up and bled dry. In a haunted house, no less. Figuring out who killed these people will be a real challenge without her ability to speak to the dead. With the sheriff pushing her to solve the case quickly, Baxley teams up with a dog napping medium to boost her powers. All of Sinclair County is on edge, and the media circus isn’t helping. At stake are the movie’s funding, the sheriff’s job, and Baxley’s senses. 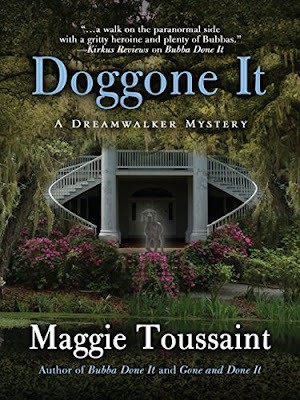 Award-winning southern author Maggie Toussaint is published in romance and mystery genres as Maggie Toussaint and in science fiction as Rigel Carson. She's a member of Mystery Writers of America and Sisters in Crime. Visit her at www.maggietoussaint.com and www.rigelcarson.com. 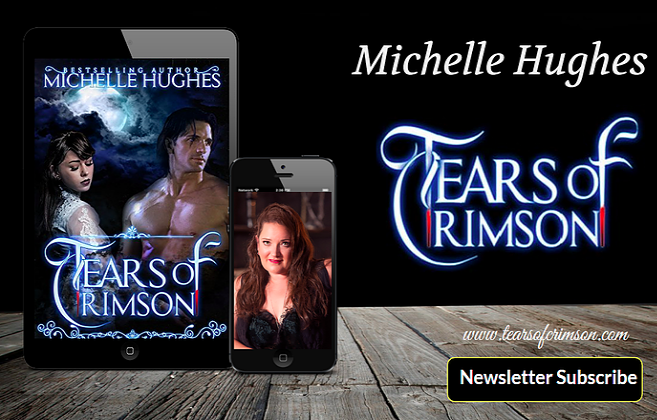 While you're there, sign up for her newsletter to keep up with her latest news. 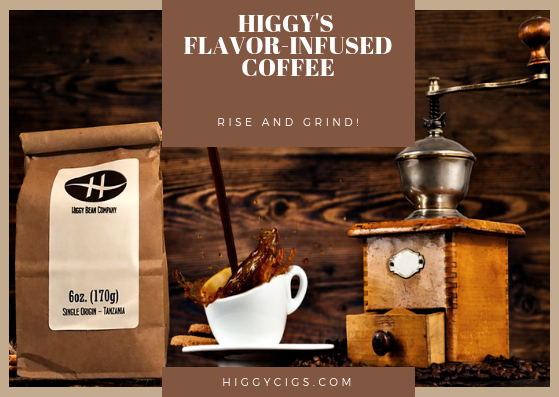 Maggie uses real life inspiration to flavor her books. 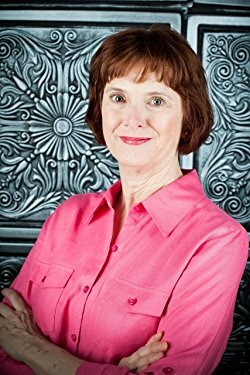 Her rich scenery and colorful characters have received much notice, but at heart, she tells a darn good story.